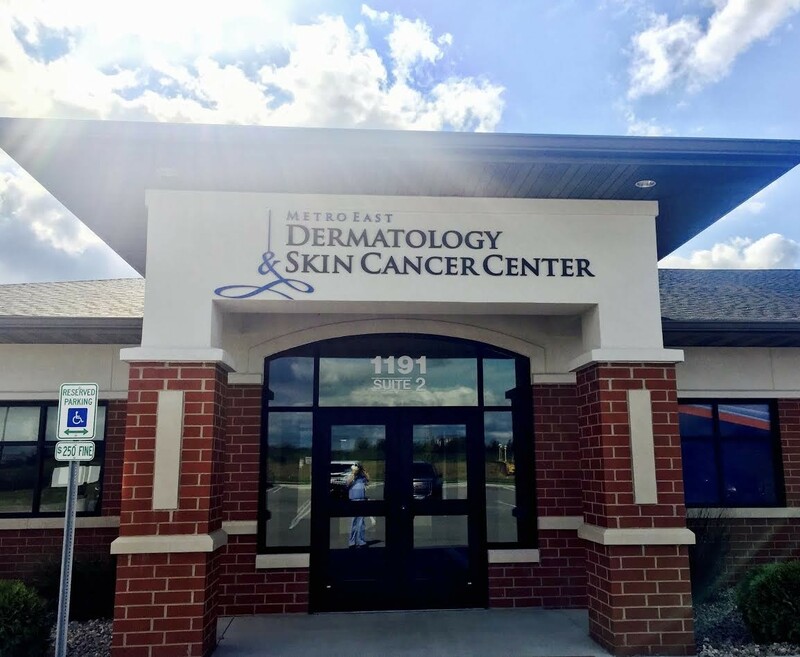 Welcome to the private dermatology, Mohs, and dermatologic surgery practice of Dr. Jamie L. McGinness, where our goal is to offer you cutting-edge surgical treatment for skin cancer as well as specialized medical dermatology. Dr. McGinness specializes in Mohs surgery, the most successful and most effective treatment for most forms of skin cancer, with an unprecedented cure rate of up to 99%, as well as advanced surgical and non-surgical treatments for other serious skin problems. His extensive training, dedication to excellence in patient care, and commitment to working closely with you and your referring physician throughout your treatment, ensures that you get the quality, specialized care you require to restore your skin to full health. Meet Our Team Experience. Excellence. Committment. Dr Jamie McGinness is Board Certified in Dermatology and fellowship trained in Mohs Micrographic Surgery. Dr. McGinness completed his residency (he also served as chief resident) in Dermatology at University of Virginia Medical Center in Charlottesville. Jackie McGinness is a Board Certified family nurse practitioner. She has had a diverse background including cardiac and medical intensive care units, family practice offices, research, and walk-in clinics. 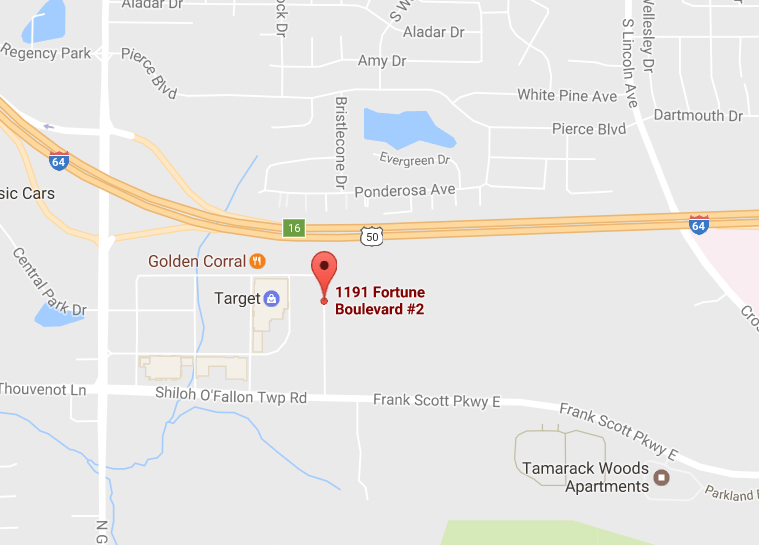 She will be providing general dermatology to patients in the Metro East area as her and her husband open their practice. "This is a BIG thank you to you and your nursing staff for taking such wonderful care of me after the excision on my leg. Your enthusiasum and upbeat demeanor have made this process so much easier after the surgery and over the last 10 months..."
"Thank you for being so kind and understanding to my mother. We appreciated everything you did for mom and your staff was always so kind. You all felt like family and we enjoyed getting to learn a little bit of all of you. "